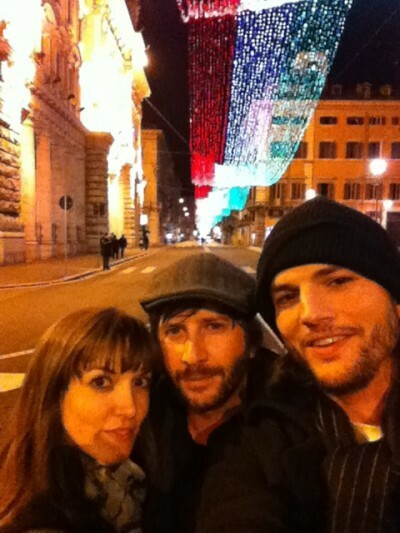 See the gallery for quotes by Lorene Scafaria. You can to use those 8 images of quotes as a desktop wallpapers. 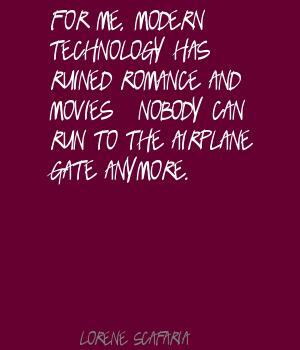 For me, modern technology has ruined romance and movies - nobody can run to the airplane gate anymore. I escaped to New York, and then L.A., but when I dream of home, I still dream of my old house in Holmdel. I think, as a woman, you do sort of have to work twice as hard, but I don't feel as if I wasn't given opportunities. I'm a person that thinks time is very precious and our only commodity... It's so upsetting when I feel like something has wasted my time. It's really hard as a screenwriter, you feel like you have a vision and then you turn it over to a director and you have to let it go. No I don't really write thinking about specific actors because it can get in the way a little bit. No texting. What happens then? Good old-fashioned letters. The best thing you can give me is your time. The easiest way to get me angry is to waste my time. What do they call it, Y.O.L.A., you only live once? I think people are sort of gravitating towards that. Work harder than everybody. Read scripts, watch movies. Help other writers, it makes you better. And probably move to L.A. I liked to think I had written 'scripts' when I was in high school, but looking back at them, they were about thirty pages of wannabe-Mamet dialogue with a staple through them. I think when you take forever off the table, it does something really interesting to what you think is important. There's something a little freeing about it. I'm from Jersey, so I have a love of T.G.I. Friday's and chain restaurants in general. When you go to a Friday's, it seems like everyone's on ecstasy and way too happy anyway. I've been obsessed with doomsday for a long time - the idea that different cultures respond to it differently, and religions will change people's outlook on it. In the '90s there were these great end of the world movies like 'Armageddon' and 'Deep Impact'... I always liked the idea of what people on the ground are doing, not so much the people who are trying to stop the world from ending. Most of my nightmares that jolt me awake either involve the cosmos or something completely out of human control. In reality, I worry more about nuclear war, or war in general.